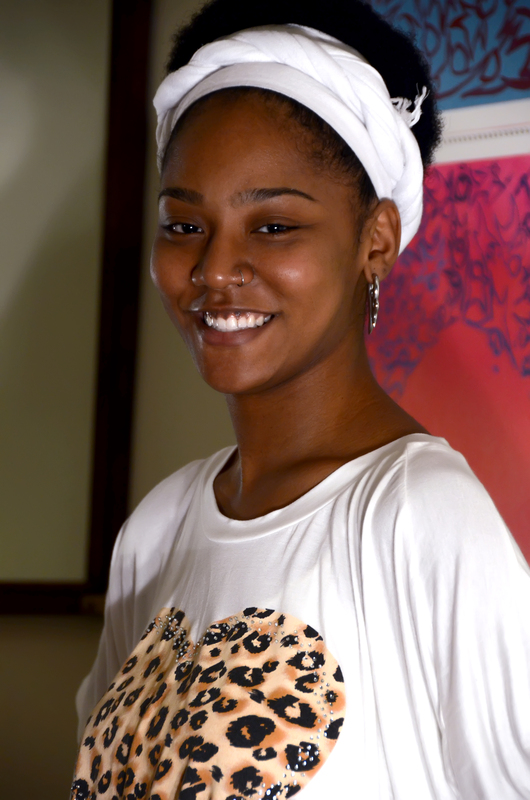 Ynanna Djehuty is an Afro-Dominican woman born and raised in the Bronx. She is a writer and certified birth doula. She is a member of the International Center for Traditional Childbearing (ICTC), and a sister of Mu Sigma Upsilon Sorority, Inc. The focus of her work is the empowerment of women and people of the African Diaspora, specifically discussing the Afro-Latina Identity. She utilizes her experience as a birth doula to raise awareness on maternal and infant health for women, highlighting the disparities in the healthcare system in the United States for women of color. She is studying to become a midwife to continue to advocate for women and their overall well-being. Contact her at ynanna@thesewatersrundeep.com. 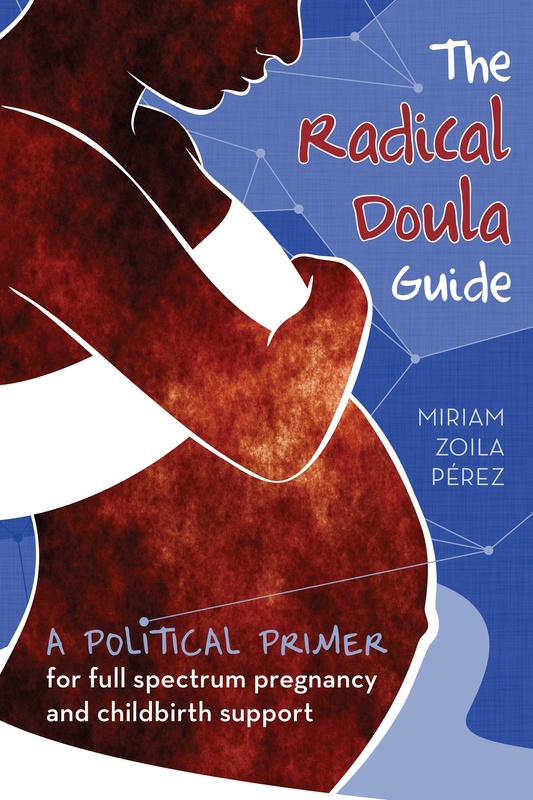 I was inspired to be a doula after I began to learn more about my reproductive health. My interest grew into maternal and infant health, and I decided to explore a profession helping women. I wanted to provide my therapeutic healing skills to women at a time they need it most. When I look at the world “radical”, I think of the Latin word it is derived from, radix meaning “root”. In my work as a doula and writer, I am interested in helping those around me set down strong and healthy roots while examining what historical precedence has led to our modern day society. I identify as a radical doula because of my passion to return back to the foundation of traditional and earth medicine to heal my self and women. Birth is a natural part of life. It is a very important moment for a woman and her family. In a matter of moments, a new being is brought into the world and a mother is born. I believe in natural birth. I have my own personal views that I only share with the women I serve, but to put it briefly, I am against unnecessary interventions. I believe in compassionate use of epidurals but encourage women to trust and work with the pain. I believe that if the mother and child are truly in danger, a medical team should absolutely do everything they can to ensure a safe delivery. I am against unnecessary Cesarean sections and believe they should occur in emergency situations, as there are more risks involved that the mother only finds out after the fact. With all that said, my opinions do not matter when it comes to caring for the woman. I honor and respect all the mother’s views and decisions – it’s not about me, it’s all about her. I believe in working as a team with the mother and partner/family so that they are her familiar face and I am the objective, nurturing and continuous non-medical support in the room. My focus prenatally is asking the mother questions about her mental and emotional state of being. True preparation for birth is moreso understanding a woman’s fears, concerns, hopes and dreams than whether or not she knows all the medical parts of what is going on. I believe the mother should be as informed as possible about the medical and physiological part of birth, but also have witnessed all that information and all that she learned in classes fly right out the window when the most important thing becomes focusing on delivering a child and getting in tune with herself, managing her contractions and breathing. This level of respect carries over into all my work, where I recognize the disenfranchisement of marginalized groups such as women, Afro-descendants and impoverish people. Basic human rights, access to information and self-determination is often obstructed by de jure (by law) and de facto (by fact) discrimination. Oppression such as this for generations has an impact on the holistic health of our communities, and thus respecting the humanity of people, their right to choose and determine their life outcomes is the platform of all my political beliefs. Furthermore, as it relates to women and within that, marginalized women, having sovereignty over their lives is a radical and revolutionary act in a world that seeks to silence us. I love being able to share such an important moment in the life of a family. It is a life affirming charge that fills me with hope every time I assist a women in empowering herself. If you could change one thing about birth, what would it be? My biggest gripe with the state of birthing is the overmedicalization of it. I would love to reduce the amount of medical interventions that occur to just necessary and emergency situations.